These days with development works and increase in road construction and other infra sectors, the demand for more and more related machinery suitable for infra job works are on the rise. 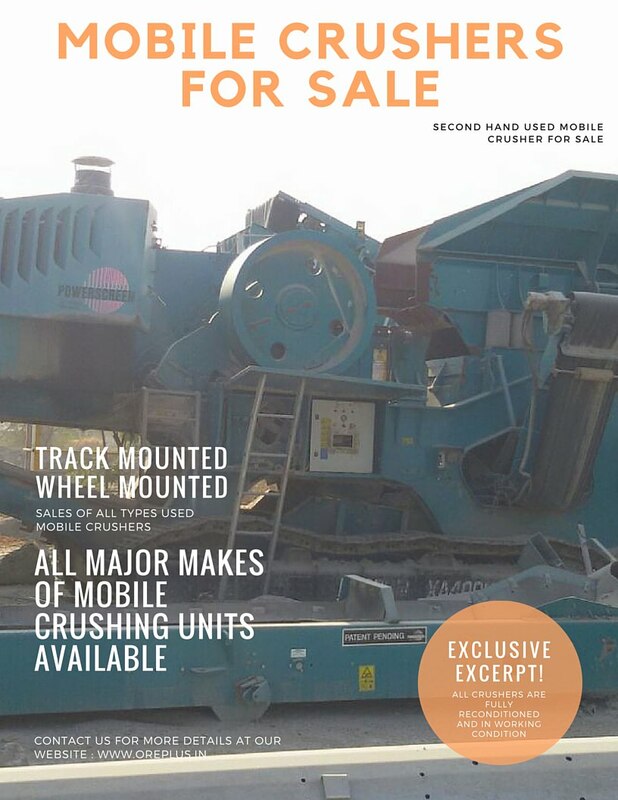 We support our valued customers with quality approved and tested portable mobile stone crushing machines sourced either directly from owners or from auctions. These crushers are reconditioned, fully checked and tested before supplying to our clients. For any requirement of the Portbale mobile set consisting JAW CONE and VSI ( either 2 stage or 3 stage) do contact us. These portable crushing machines are also available on rental basis for suitable long-term crushing contract for more than 2-3 years. 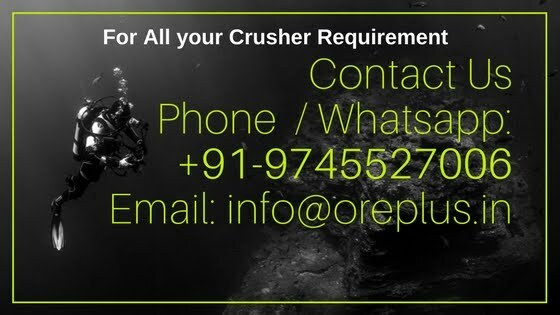 The crushing plant is available on per ton crushing charge basis and the available plant is of minimum 200 TPH which is capable of crushing minimum 1500 to 3000 MT per day depending upon the hardness and feed size of the boulders. The attached or inbuilt screen is 2 deck and can separate any three sizes including dust. For more details, do write to us.